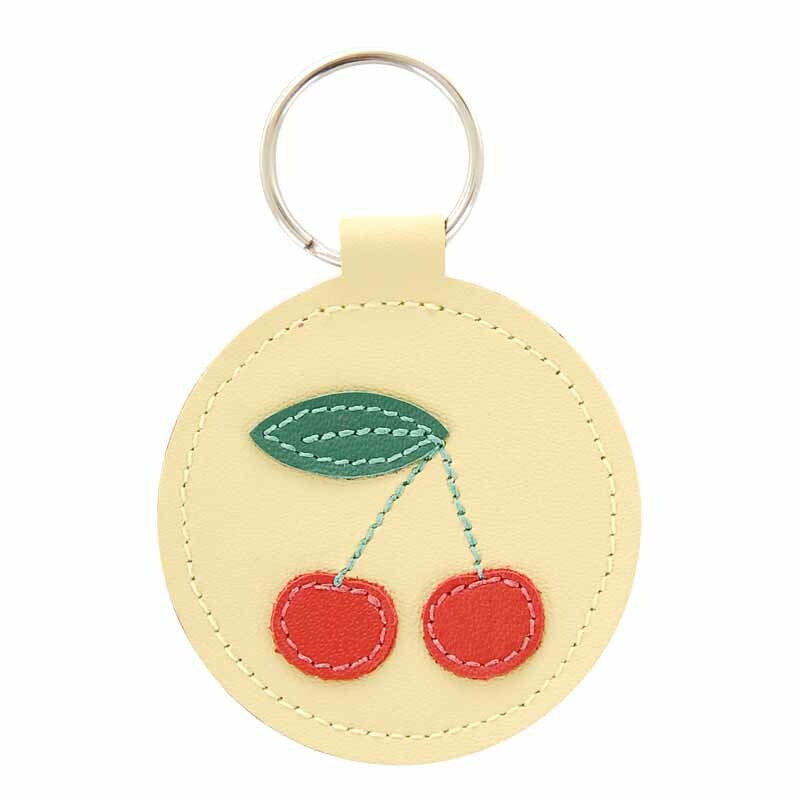 Our leather keychains are the sweetest little accessory. They make great purse decorations, zipper pulls for kids, or backpack identifiers. They are also great for the obvious - keys! They coordinate with other Mally Designs items, such as change purses, passport holders and luggage tags.